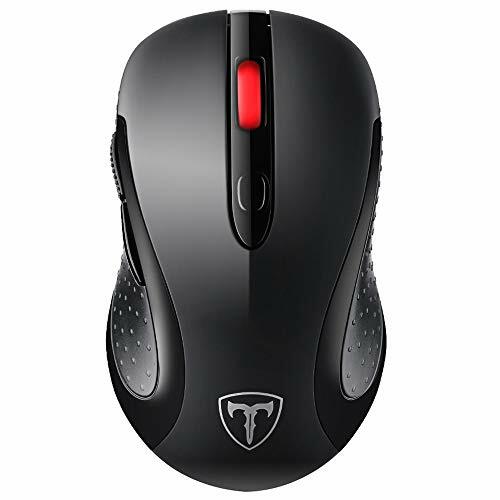 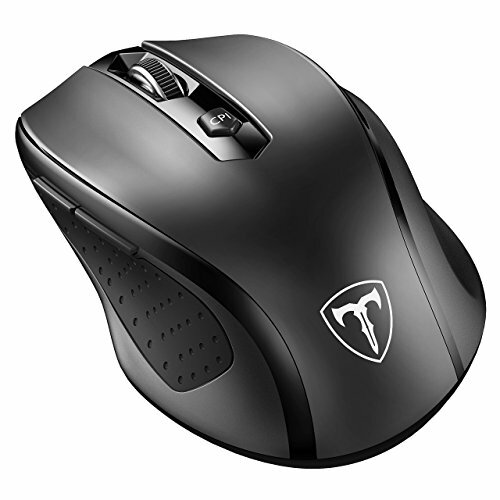 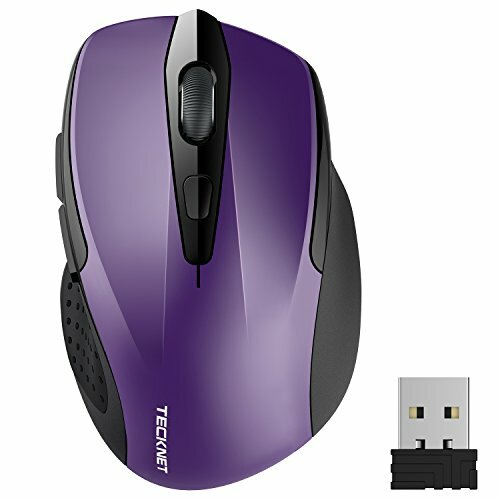 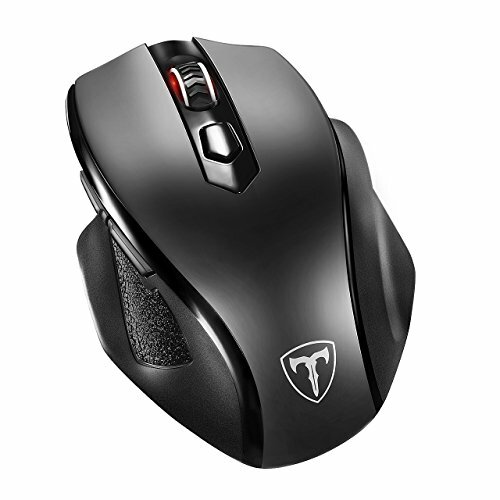 If you're tired of your mouse being tethered to your desk, then we've got a mouse for you. 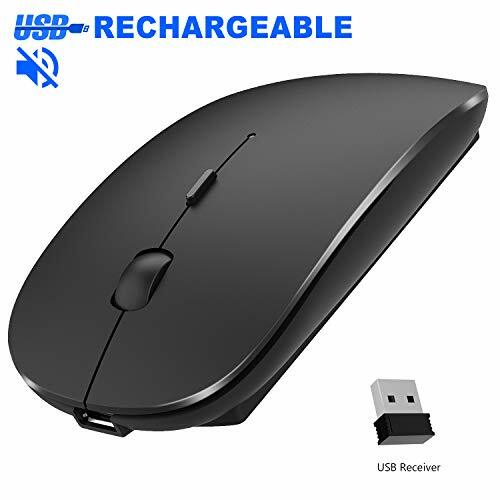 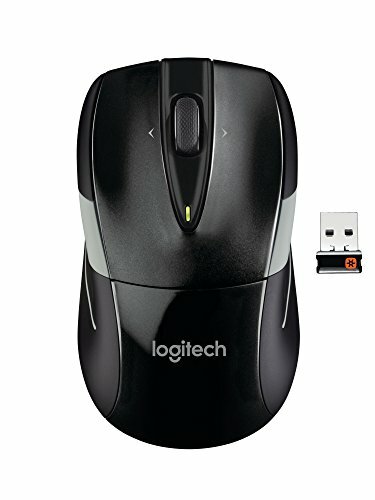 A quality wireless mouse will eliminate your cable management problems, and will prevent you from having to fish wires around the back of your desktop. 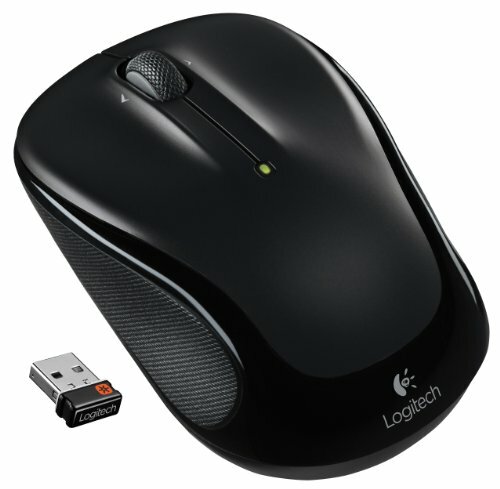 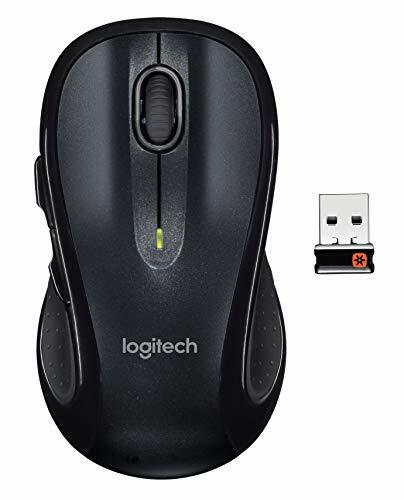 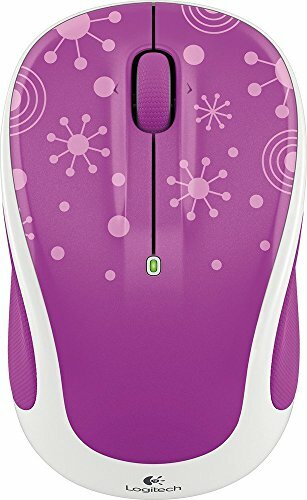 Logitech M325c Wireless Optical Mouse: Eliminate the hassle of cable clutter with this mouse, which utilizes wireless USB connectivity for a wireless range up to 32.8'. 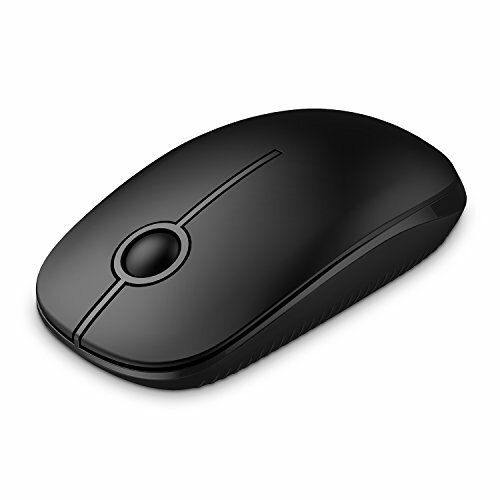 Three buttons and a tilting scroll wheel make navigation easy.